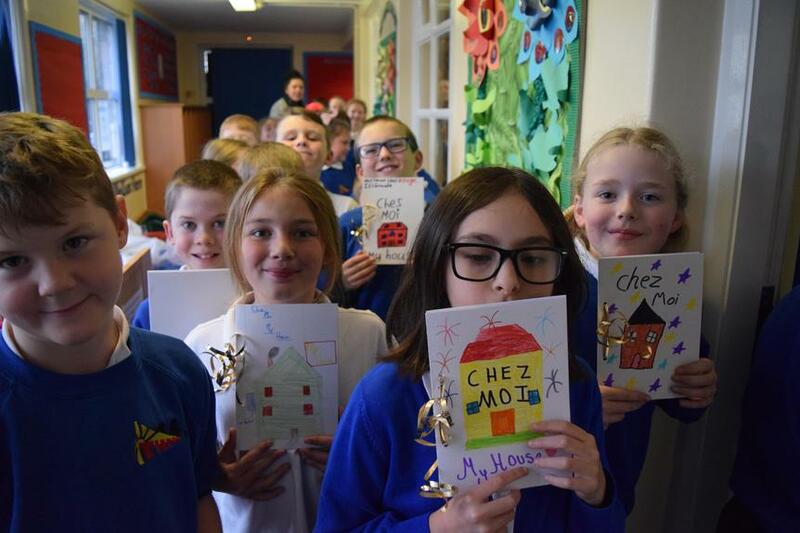 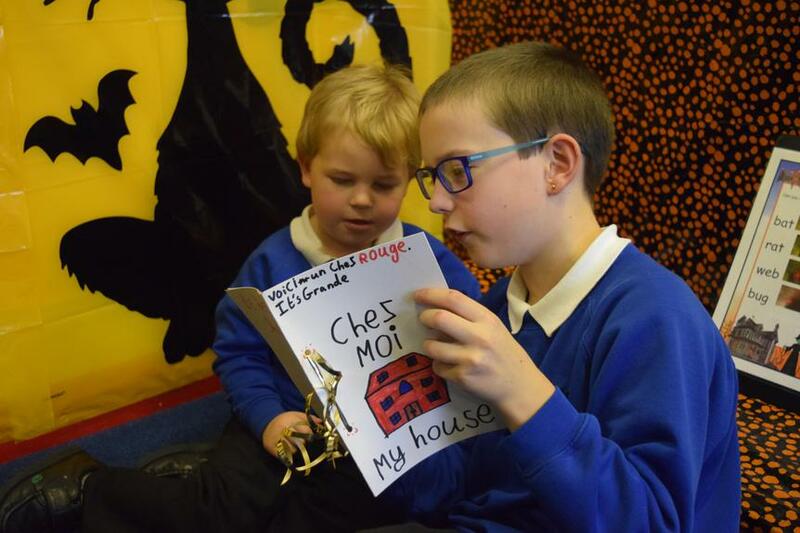 Our Year 5 class has been learning all about places in the house in their topic, 'Chez Moi'. 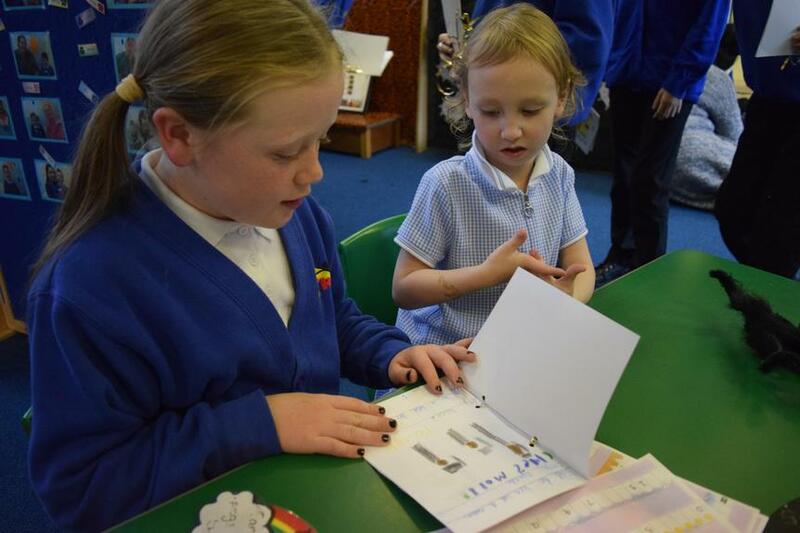 They used colour and size adjectives to write sentences to describe the different rooms in the house. 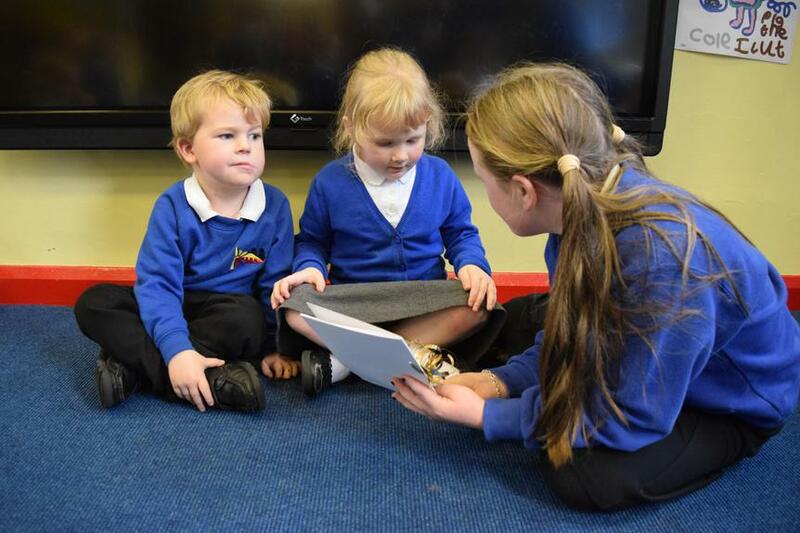 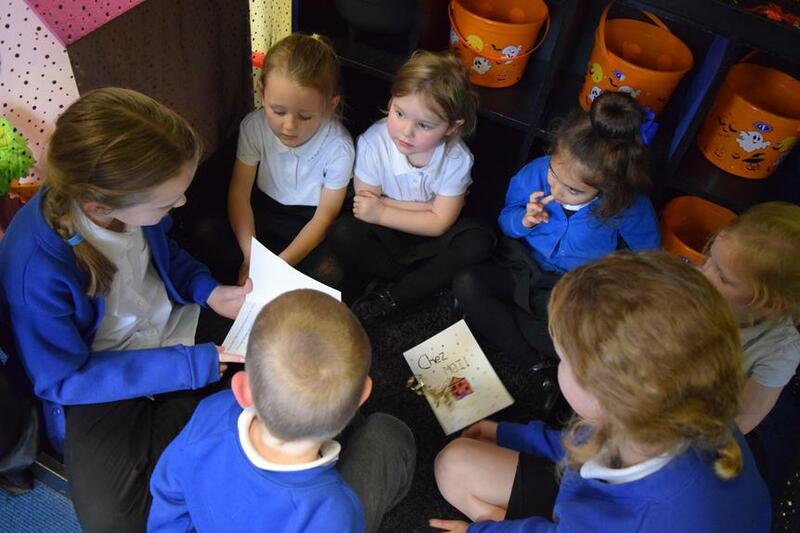 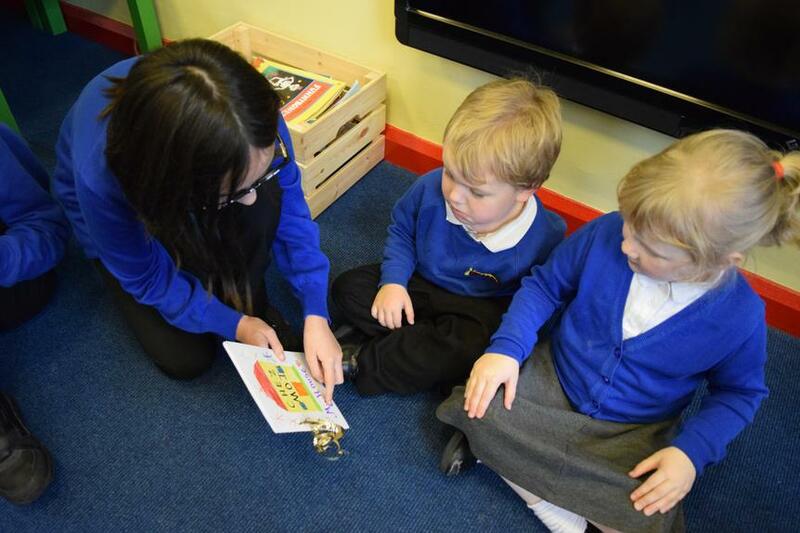 We then took the books to the children in EYFS to read to them. 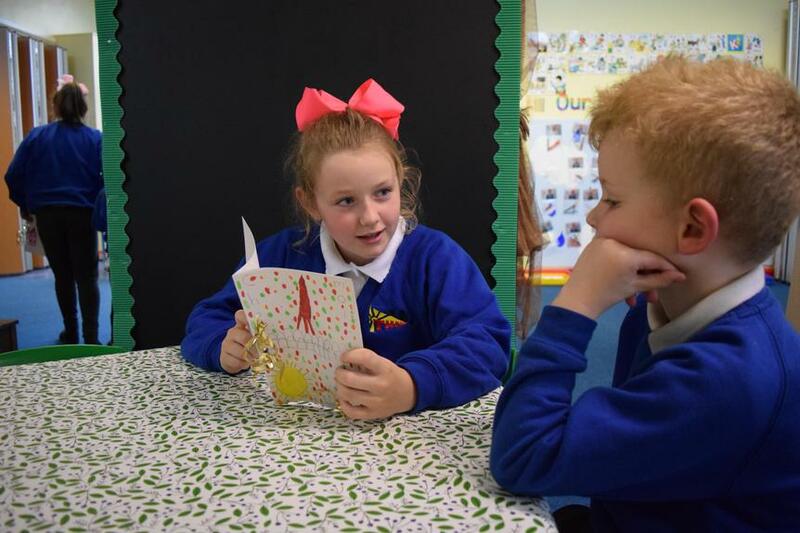 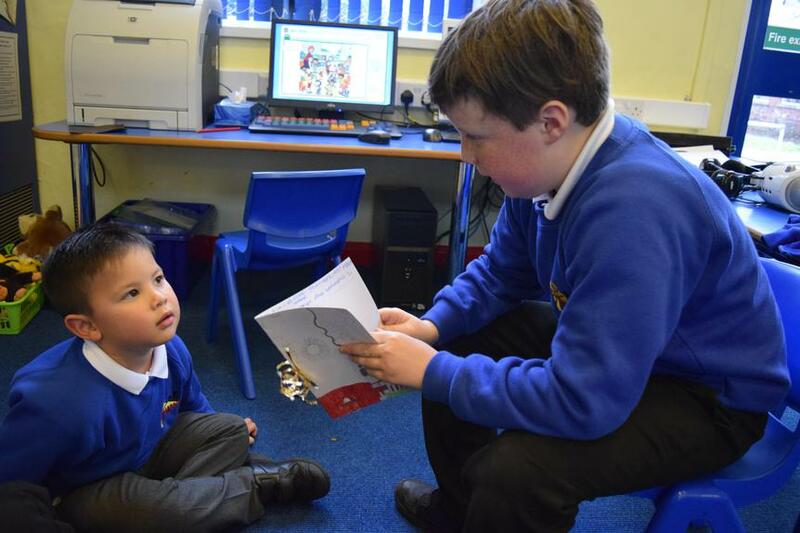 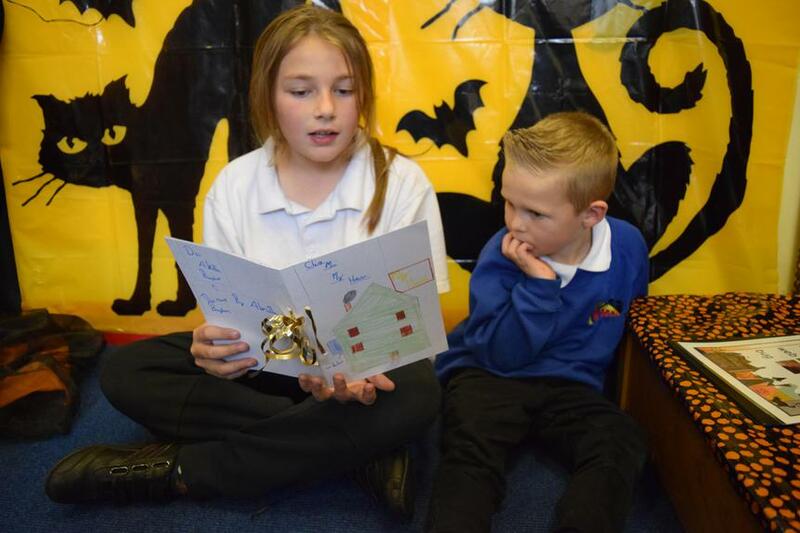 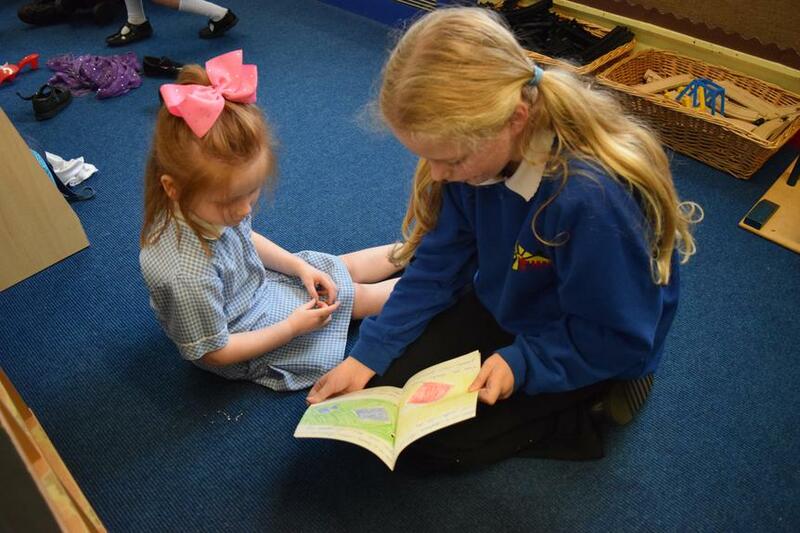 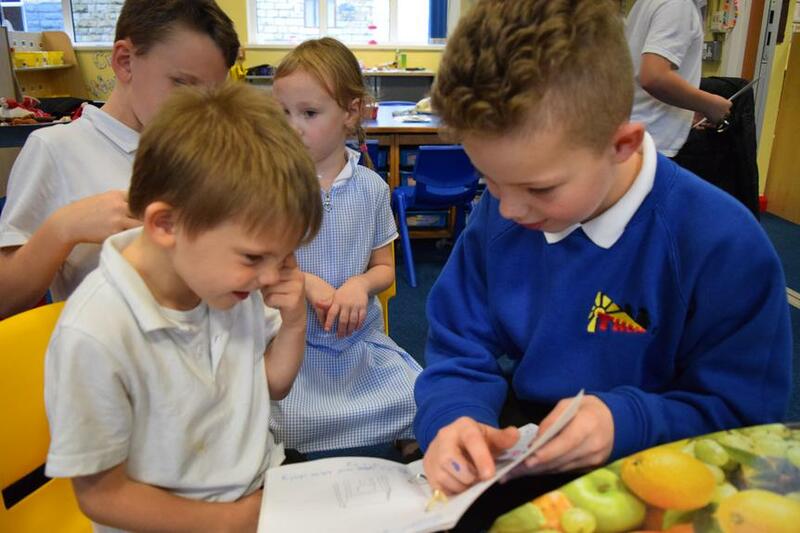 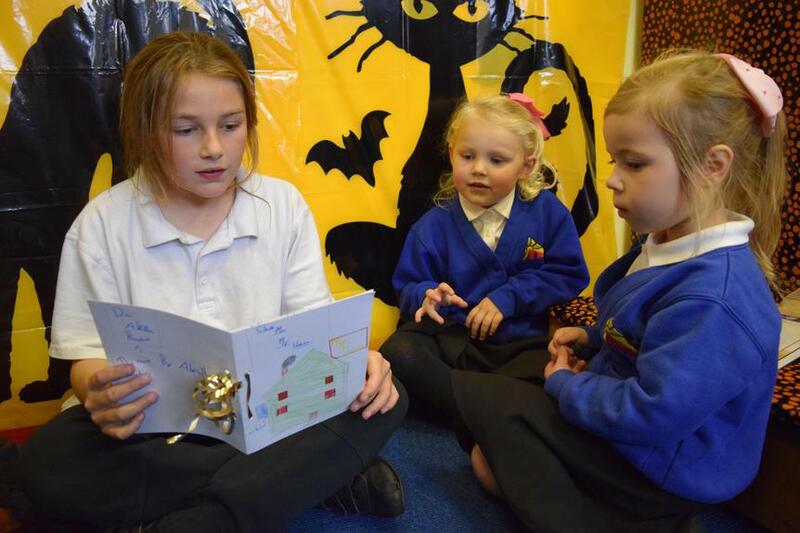 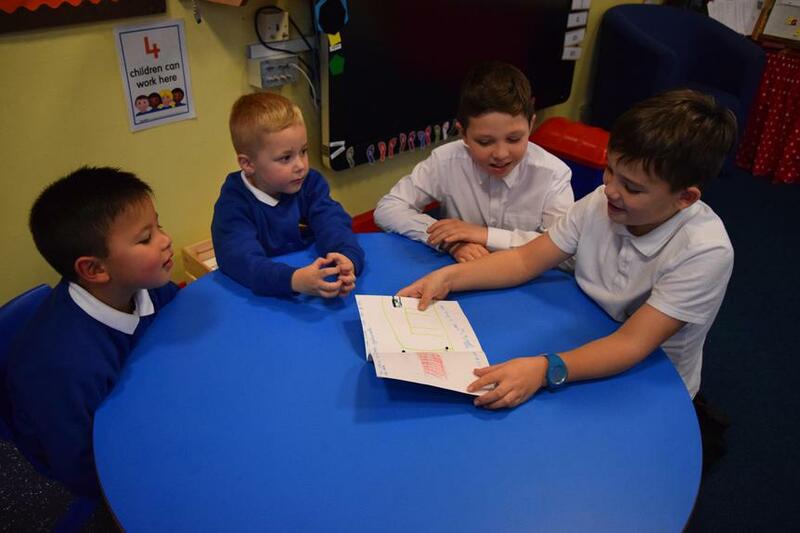 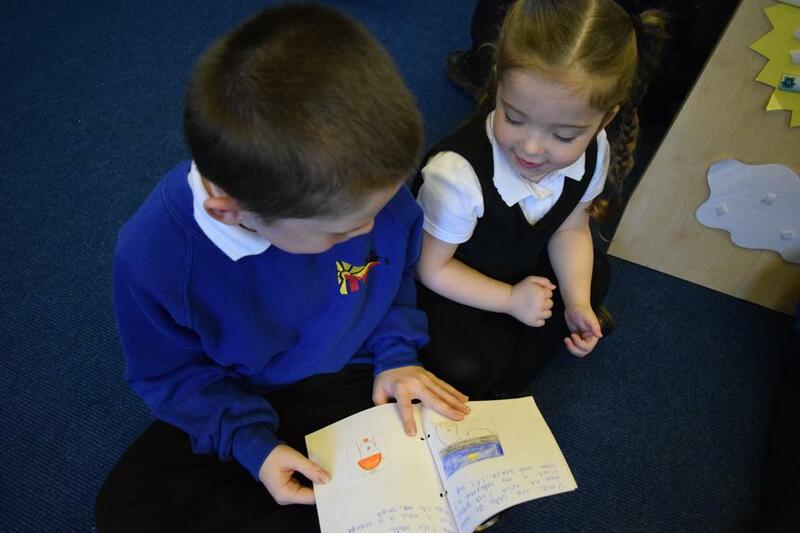 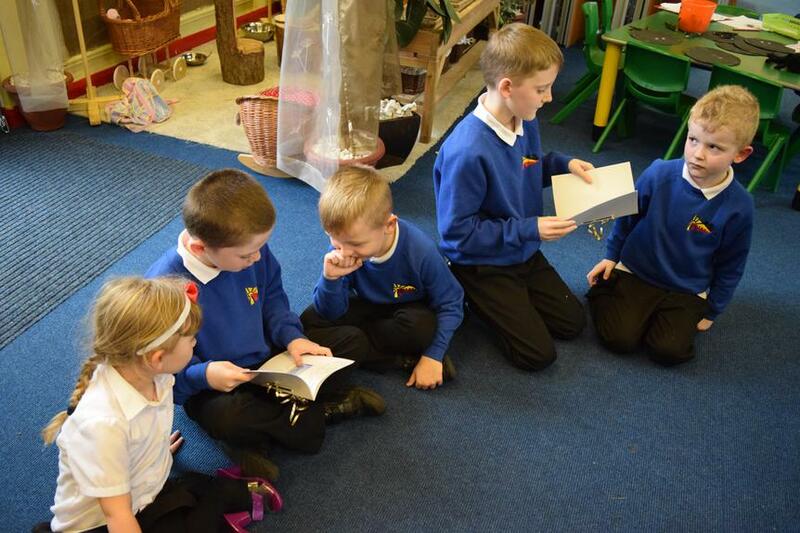 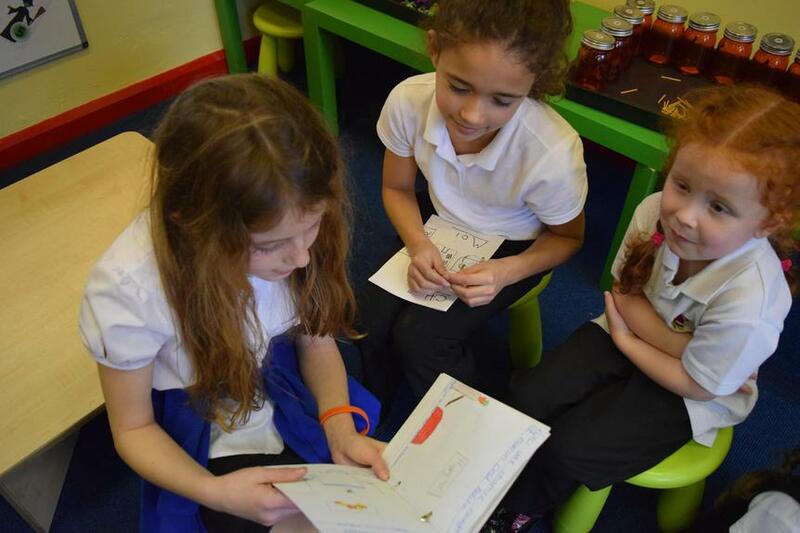 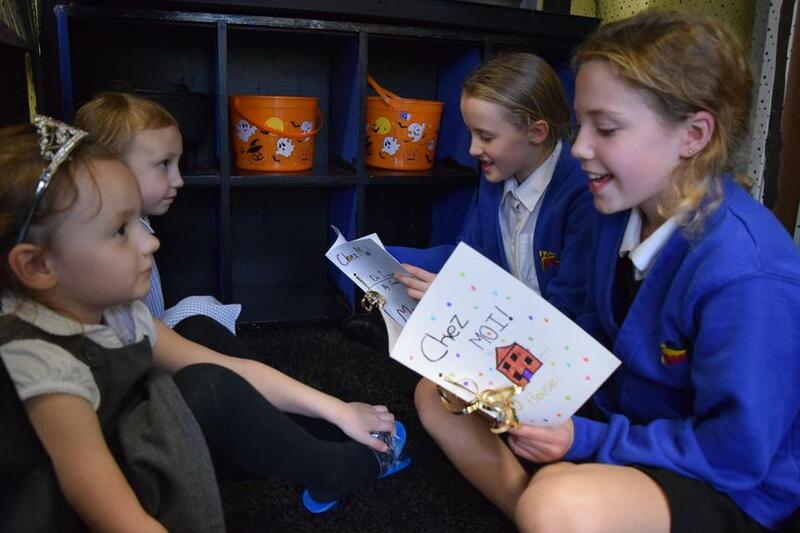 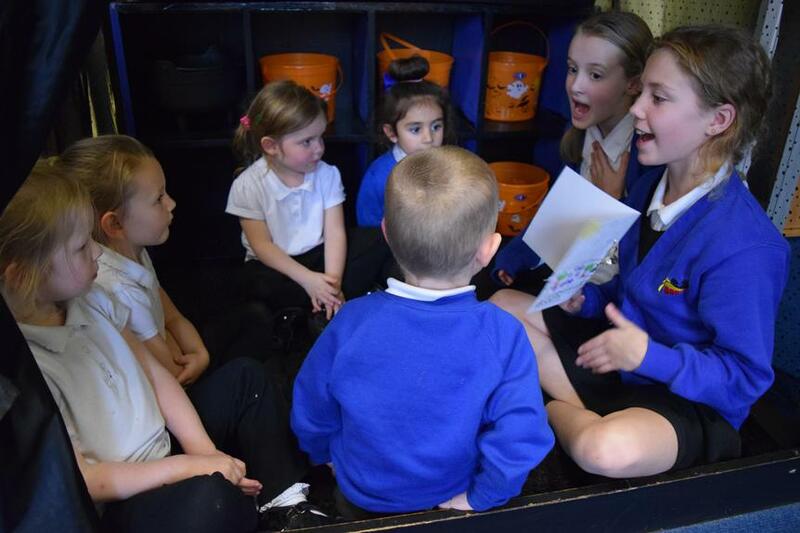 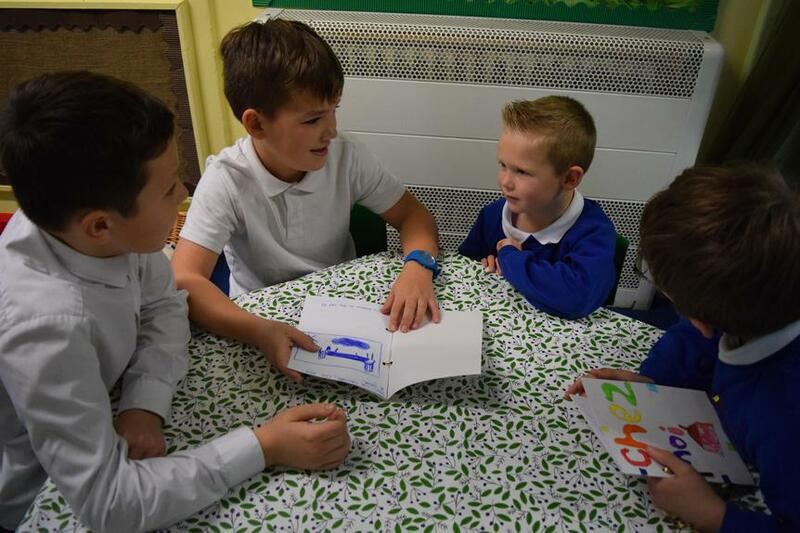 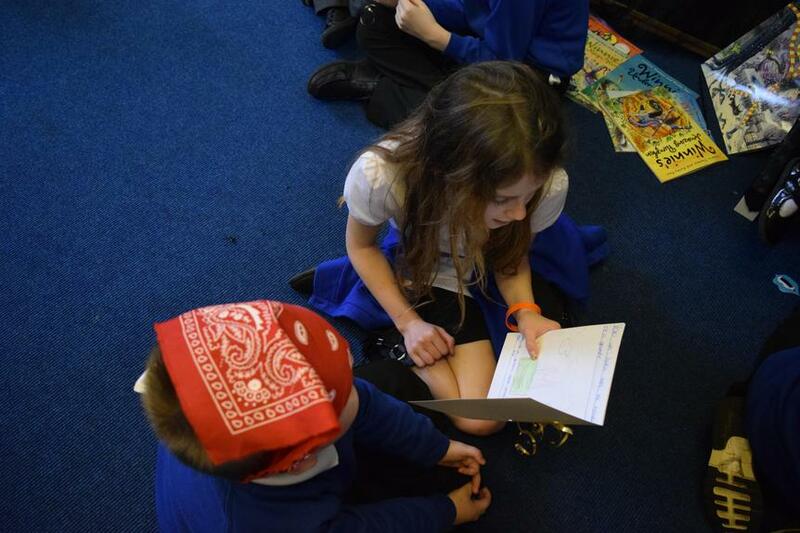 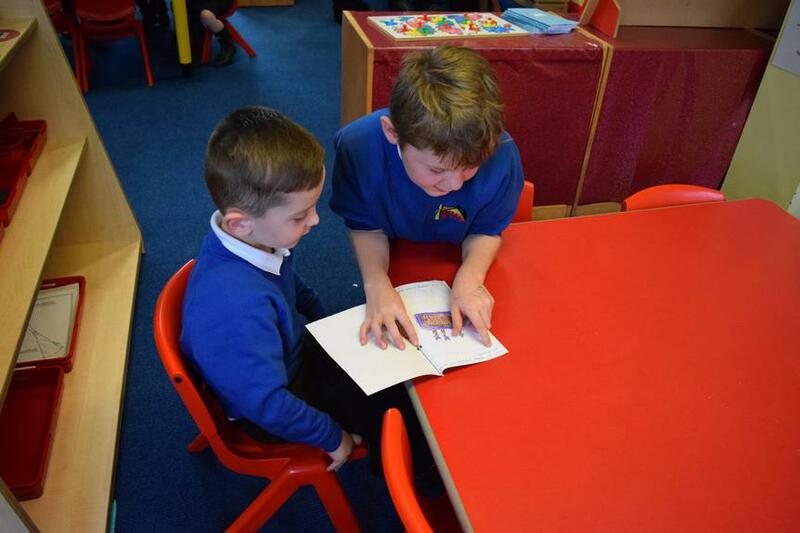 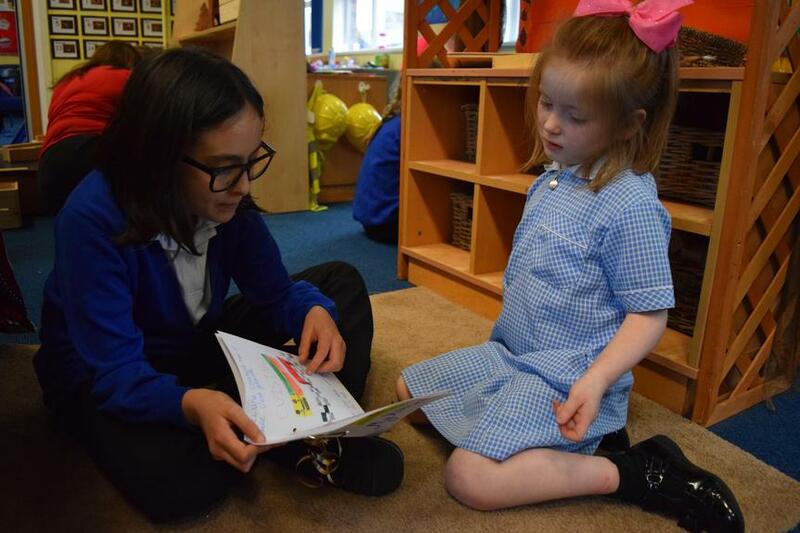 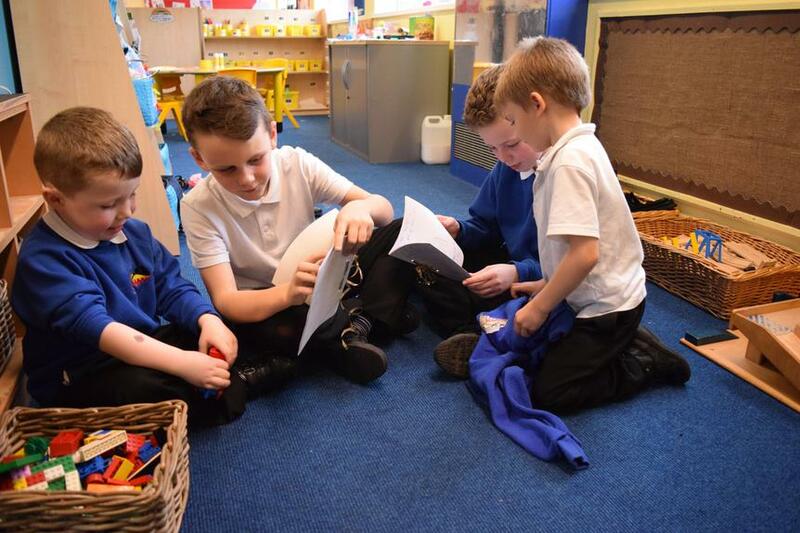 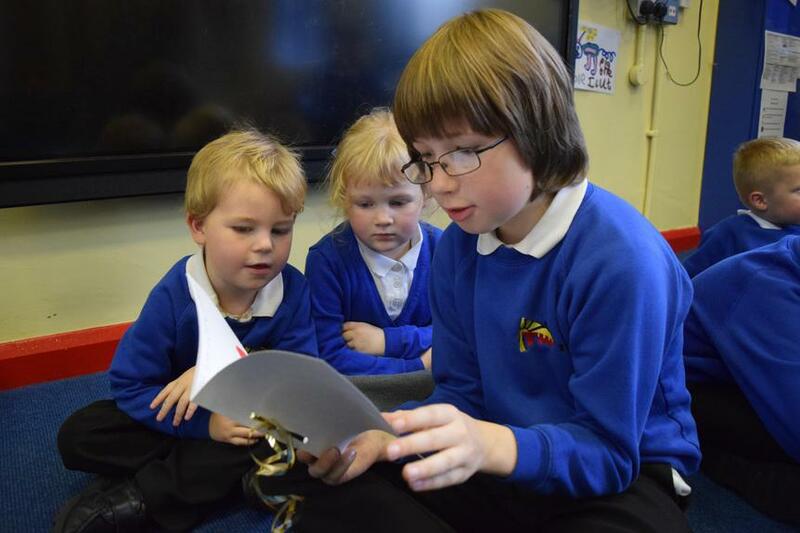 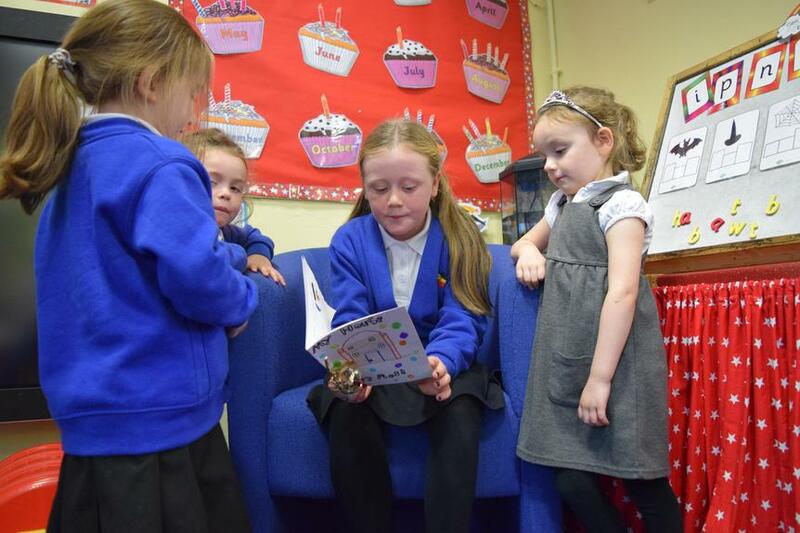 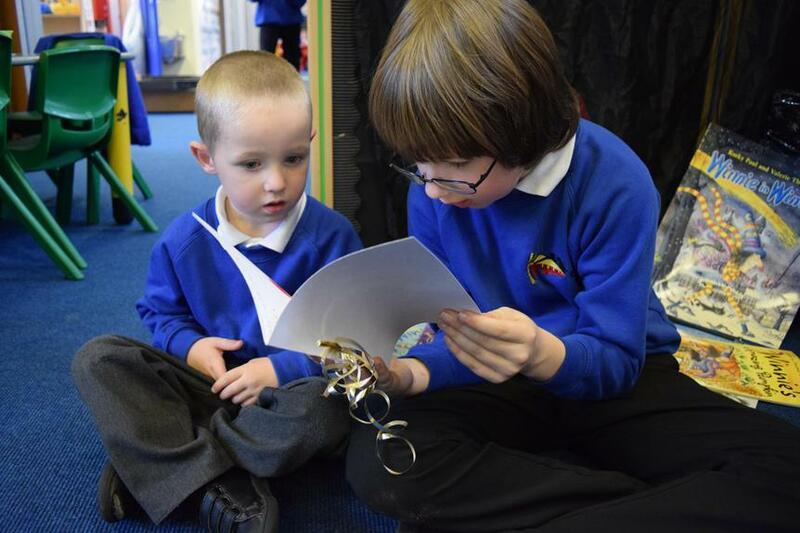 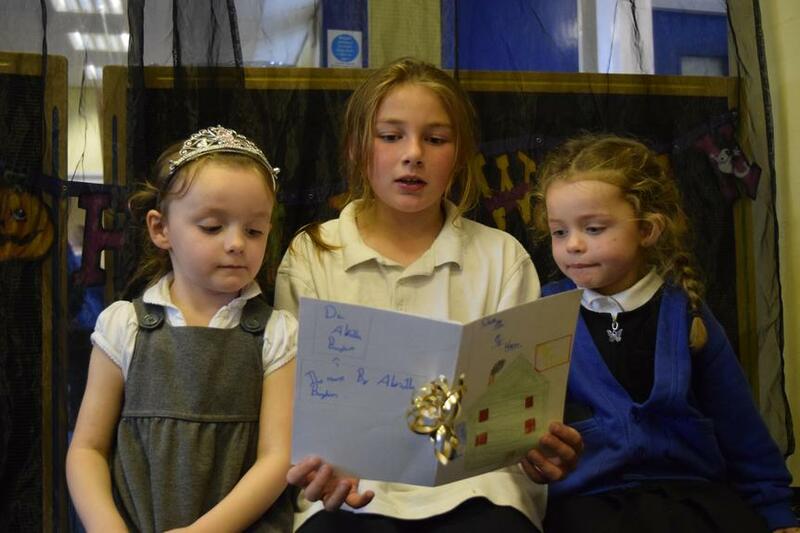 The Year 5 pupils gained so much confidence and enjoyed the experience and opportunity to read to the younger pupils. 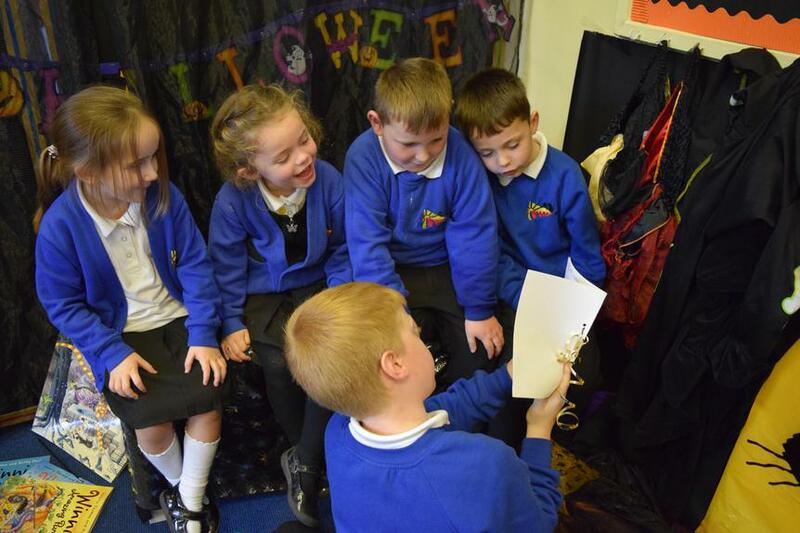 Radio Lancashire's Visit to Thorn! 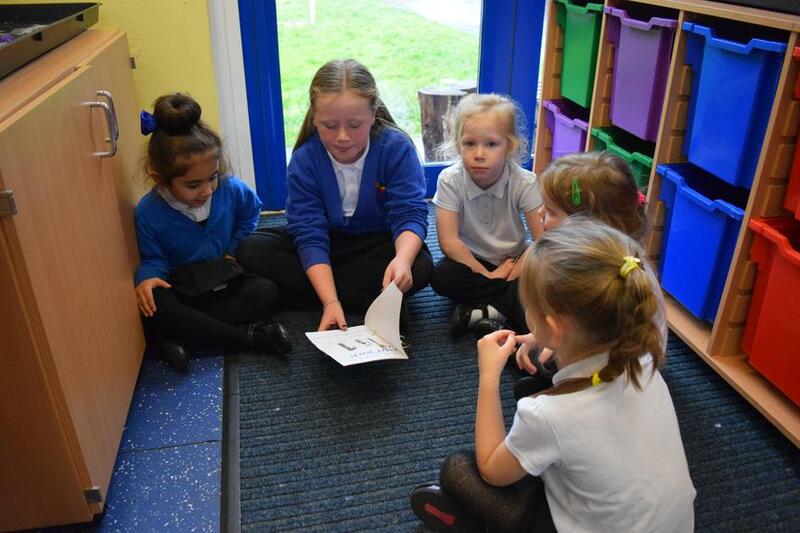 SPORTS LEADERS PASS WITH FLYING COLOURS! 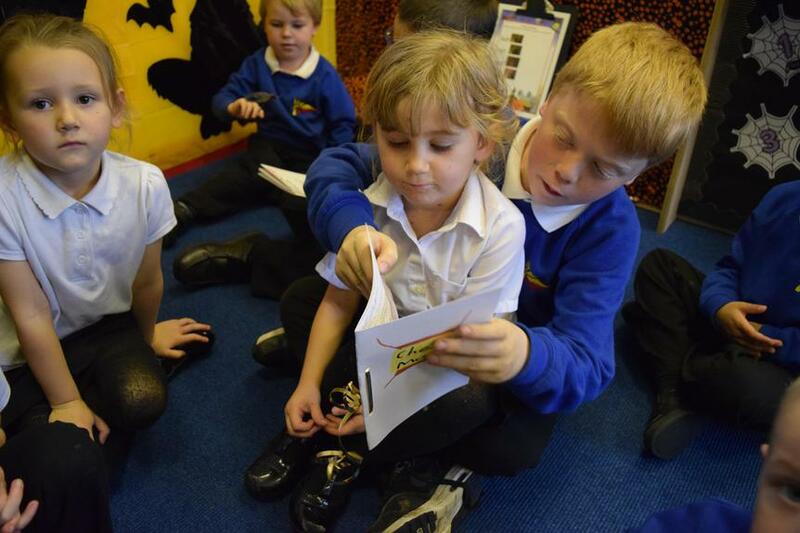 YEAR 4 INDOOR CRICKET CHAMPIONS!